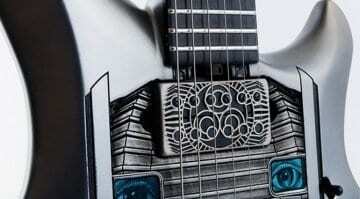 Ernie Ball is teasing a new John Petrucci Majesty signature guitar slated for launch at NAMM 2019 next week. All we know for sure is that it is a new Majesty model and that it is set to arrive on 24 January. 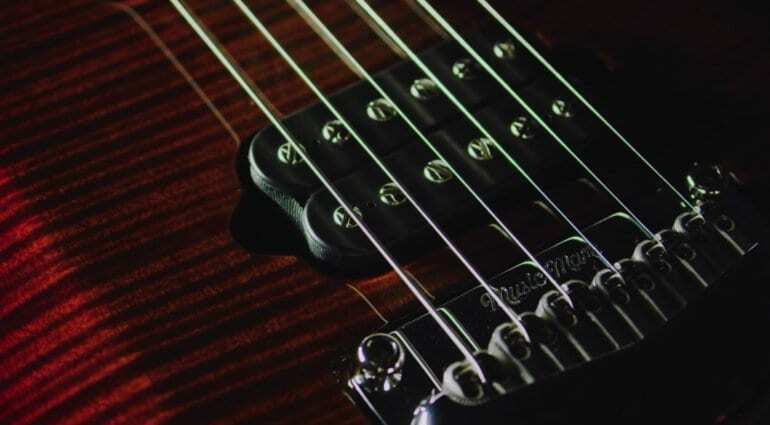 You can make out a three-knob control system, floating tremolo and a JP ‘Majesty’ inlay at the first fret. It also appears to be in a similar finish to his Ball Family Reserve model in Cinnabar Red Sparkle. This new guitar for Dream Theatre’s John Petrucci will be the latest in a long line of signature guitars that Ernie Ball has made for him. He has a very loyal following and so I can see a few Dream Theatre fans getting pretty excited about this release. 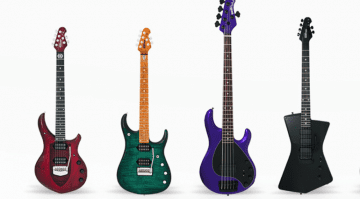 I did once own both a Petrucci JP6 and a JP7 a few years ago and they were really beautifully made guitars and so expect nothing but perfection from this new model. 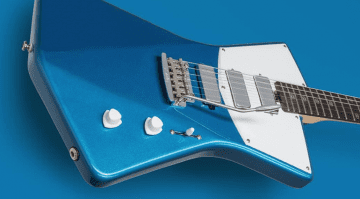 I don’t think it will quite as over the top as the 2017 NOMAC Majesty guitar though! 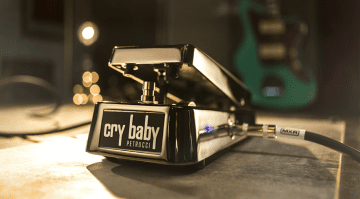 Make sure that you head over to their stand during NAMM and check it out.